Many of us have heard of the greats. However, there are more than just the Niagara Falls on the planet. 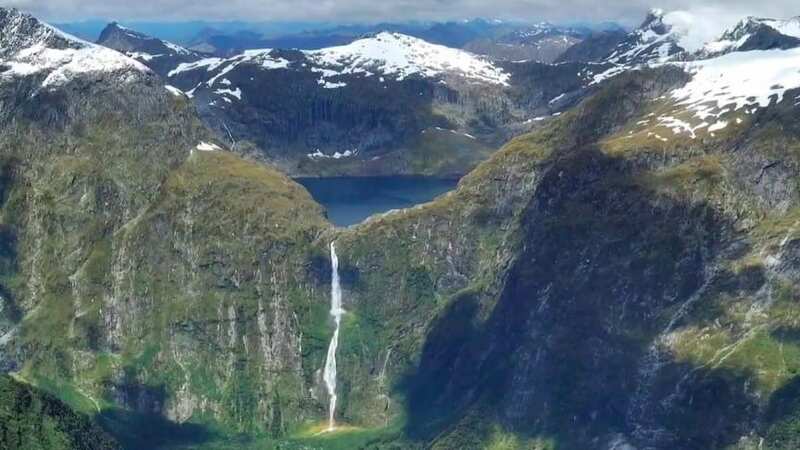 In fact, the most incredible waterfalls in the world prove just how kind Mother Nature really is. We need to take a drip down under if we want to find one of the most beautiful waterfalls in the world. Why? Because New Zealand is home to Sutherland Falls – the waterfall that stretches for almost 2,000 feet throughout the Fiordland National Park. The falls are found at the end if an incredible hike that really put our small size into perspective. You have to travel to the heart of Karnataka to take a look at Jog Falls. This waterfall flows for an impressive 830 feet through beautiful Indian landscape, but that’s not all. Falls is also the steepest waterfall across India making it quite the sight to behold. Heading in the peak of the monsoon season wikl ensure all the waterfalls in the area are at their peak strength. We couldn’t create a list of the most incredible waterfalls in the world without including the most iconic waterfall in Iceland, could we? Believe it or not, but the 104-foot tall waterfall was once thought to be so powerful that it could generate energy from the flowing water. The crystal clear water helps to show off Mother Nature’s true power and beauty all together. Eastern Europe might not be everyone’s first thought of where to head for a spot of waterfall watching, but don’t be fooled. 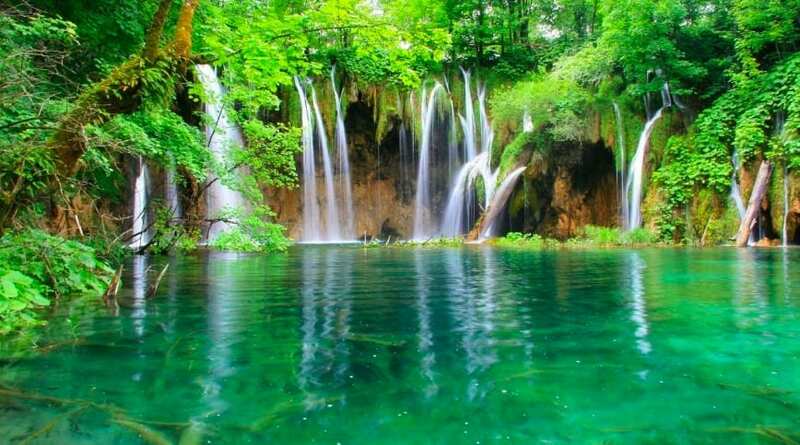 Plitvice Falls are made up of several waterfalls, with the tallest measuring in at a staggering 255 feet high. It’s not just us that think they are beautiful; almost one million people take a trip to the area every year to see the spectacle with their own eyes. Yosemite National Park is a great beauty in itself, but it’s also home to one of the most incredible waterfalls in the world. In fact, the tallest part of the falls stands at a whopping 2,425 feet! It seems as though we can enjoy this great spectacle from any aspect as the bottom of the fall offers up the impressive size of it all while standing at the source gives breathtaking views of the park. Here we have the tallest singular waterfall on the planet: Angel Falls. The waterfall measures in at an incredible 3,212 feet. That’s not all. It’s said Sir Walter Raleigh was the one to find the incredible sight as the explorer was on the search for El Dorado all those years ago. Now, visitors can enjoy the journey as they hunt for the lost falls themselves – and they won’t be disappointed.